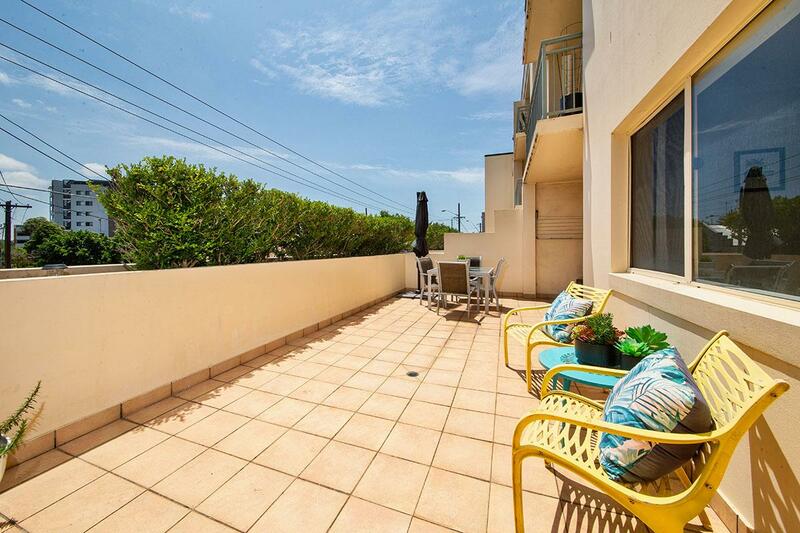 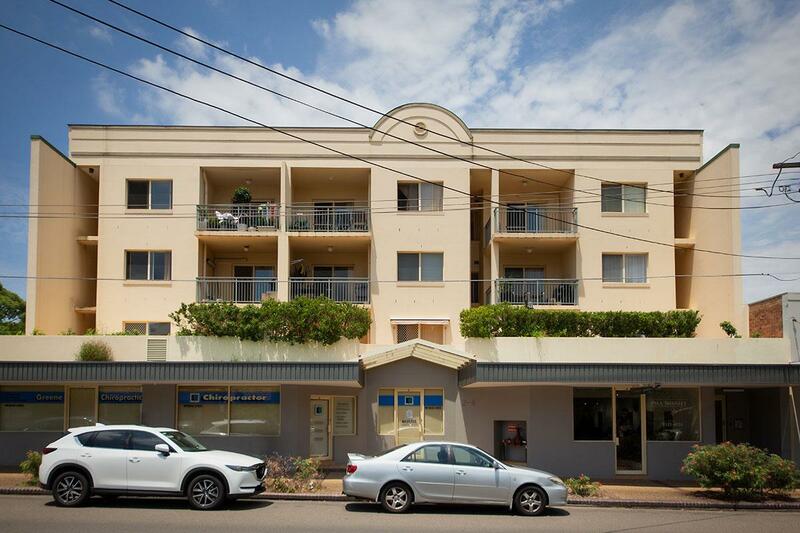 Light filled north facing unit situated within 100 metres of railway station and yet so quiet. 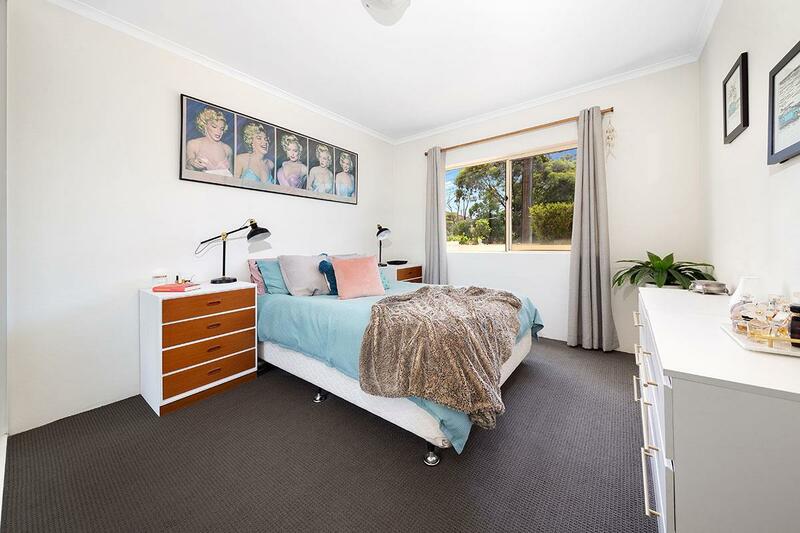 This is an ideal opportunity for first home buyers or downsizers looking for stress free lifestyle being so close to shops, cafes and transport. 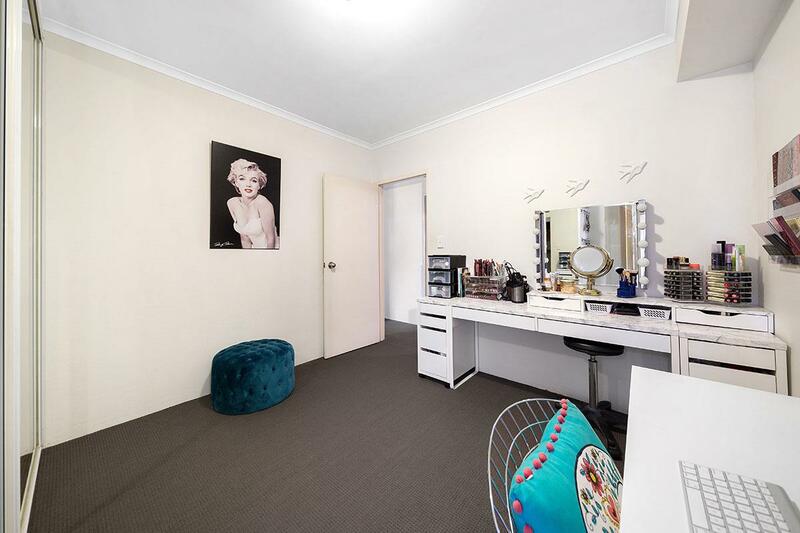 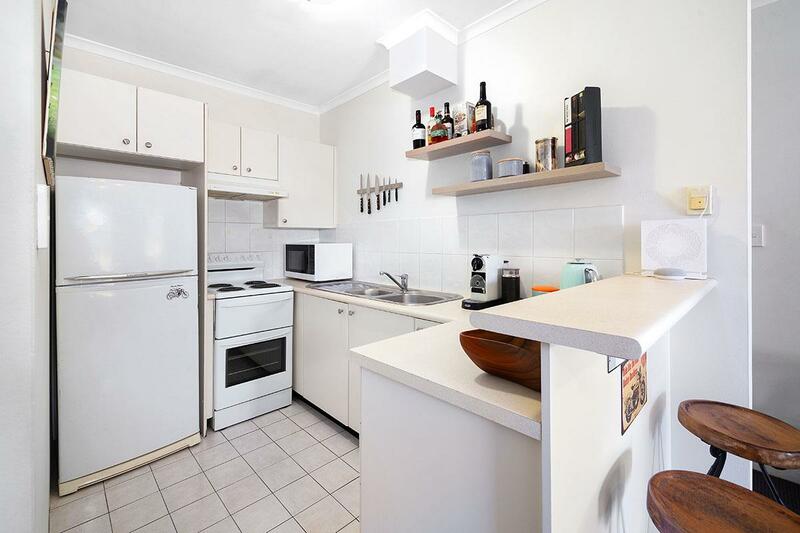 Very nicely presented and with no work required this two bedrooms unit features built in wardrobes to both bedrooms, walk in laundry, study nook in second bedroom and a full width north facing balcony – ideal for entertaining. 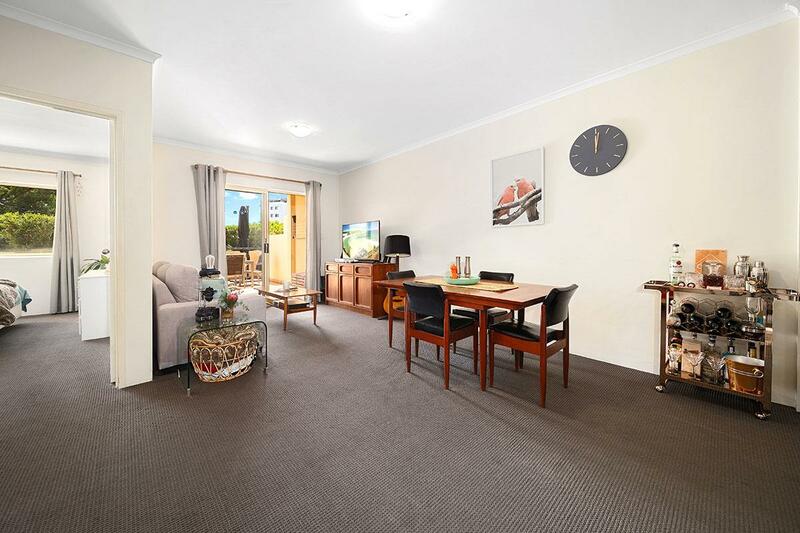 Open plan living area and situated on the first floor in a private location within the complex means this property ticks all the boxes for owner occupiers or investors. 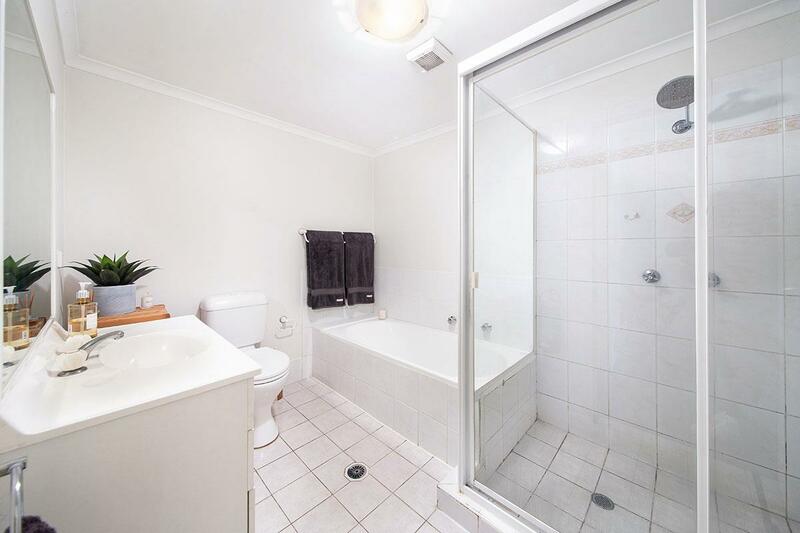 Dear Michael, I am interested in 7/2-4 Adelong St, Sutherland, NSW 2232, Listing Number 2880784 which I found on http://watkinsrealestate.com.au.